Two new laws in California and Oregon will allow women to forgo with a visit to the gynecologist in order to obtain a prescription for birth control. The New York Times reports that in the next few months, women will be able to get a prescription for contraception directly from a pharmacist. According to the Times, pharmacists in those states will able to prescribe the full range of birth control options after a screening process during which women will fill out a standard questionnaire that includes their medical history. 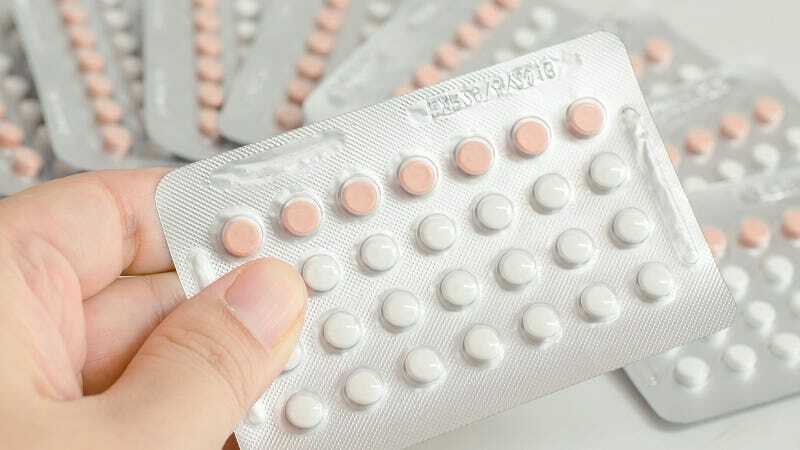 Most importantly, contraception prescribed by pharmacists will also be covered by health insurance. The laws are the latest effort to make birth control more accessible, a longstanding goal of medical professionals and policy makers. But unlike other recent debates over contraception — including the firestorm over the Obama administration’s requirement under the Affordable Care Act that all health plans pay for contraceptives — these legislative efforts have been largely free of political rancor. “I feel strongly that this is what’s best for women’s health in the 21st century, and I also feel it will have repercussions for decreasing poverty because one of the key things for women in poverty is unintended pregnancy,” said State Representative Knute Buehler, a Republican who sponsored Oregon’s law. Though the reforms were overwhelming supported by local lawmakers, the American Congress of Obstetricians and Gynecologists has expressed concerns over the bills. They argue that birth control should be entirely over-the-counter and easily available without a prescription. The group worries that allowing pharmacists to fill a prescription is just another roadblock to OTC access. While those concerns are certainly valid (and it would be wonderful if contraception was OTC), most reproductive health experts are lauding the bills as a step in the right direction. They anticipate that easier access will reduce unintended pregnancies. It’s currently estimated that roughly 3.3 million pregnancies in the United States are unintended, a number that’s significantly higher than European counterparts.